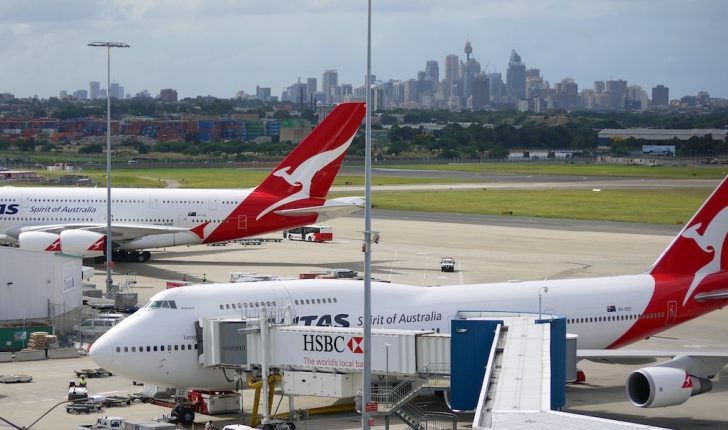 Qantas Frequent Flyer is running an up to 40% bonus on transfers from credit cards that allow transfers to Qantas Points – in New Zealand, this includes the Amex Platinum Edge and Platinum Charge. The bonus at the bottom two tiers is below-average and the top tier is average. 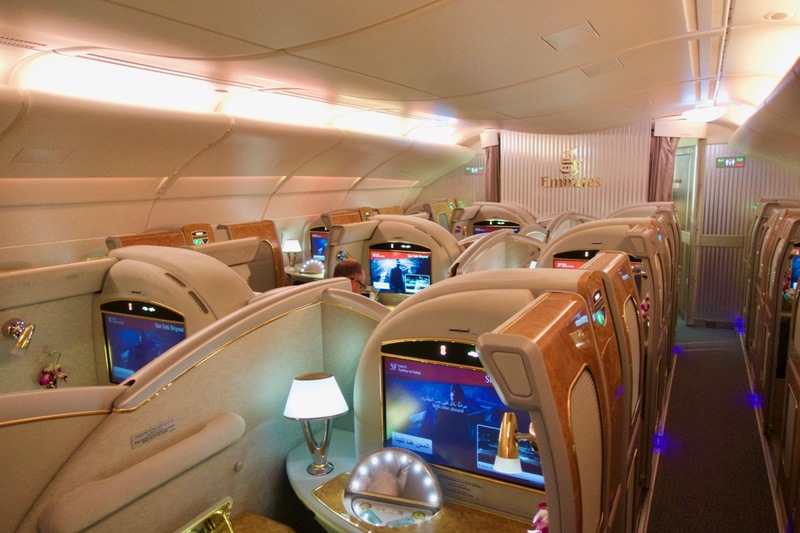 These bonuses can help to offset some of Qantas’ higher points redemption pricing compared to their competitors like Asia Miles, and would also be good for transferring over if you have one of our best uses of Qantas Points in mind, such as for Emirates First or Business Class. Bonus points may take up to 15 days after the promotion ends to credit to your account, i.e. early May, so keep that in mind if you have a specific redemption to book. The transfer bonus offer is targeted to members who have previously made a transfer, and Qantas don’t usually publish the deal details online (though they have with this offer). Email (or snail mail) are usually sent to everyone who is eligible, and members that receive them are usually those who have made a transfer to Qantas Points from their credit card in the past. This offer is available to members who have received an email and/or letter with the above offer and should not be shared. If you have an American Express Membership Rewards card, it might be worth making a small transfer to Qantas outside of a bonus period so you have a greater chance of being included in the next promotion. No guarantees, but it’s worth a shot. Firstly, some definitions— direct-sweep cards move your points earned each month over to Qantas on a regular basis. This is the case for Qantas-linked credit or debit cards like the legacy ANZ Qantas cards, and the Qantas Cash Card. Points transfers are initiated by you to the bank, made on-demand, and credit your Qantas account within a couple of days. 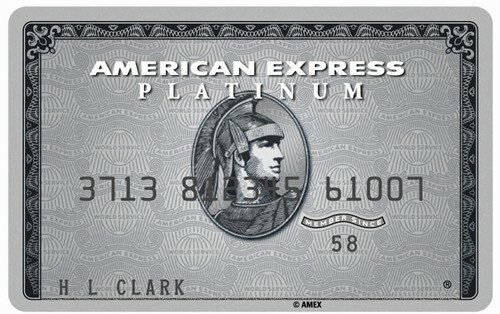 There are two cards on the market in NZ that allow this functionality – the American Express Platinum Edge and American Express Platinum Charge. 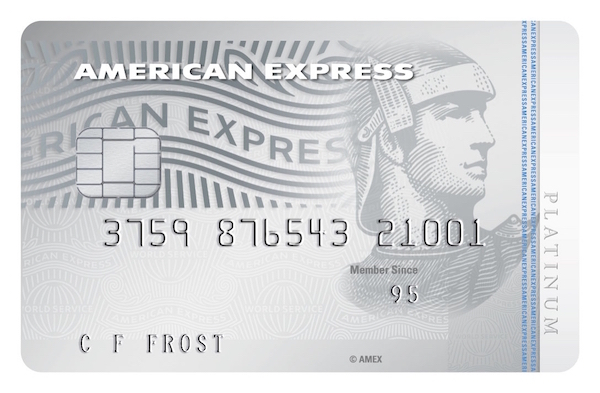 The American Express Platinum Edge earns points into the American Express Membership Rewards program, and offers triple points at major supermarkets and double points at major petrol stations – so there are plenty of opportunities to fast track your points earn through your everyday spend. The American Express Platinum Charge is going to be out of reach for most people with a $1250 annual fee but can earn you a heap of points—with Qantas or otherwise—if you can put a lot of spend through it. Should you take advantage of the transfer bonus? Each time this offer comes around it seems to be on a short-term basis, and with little predictability. Either way, it’s useful for those who have points balances they can transfer to Qantas – and another great reason to grab yourself an American Express. 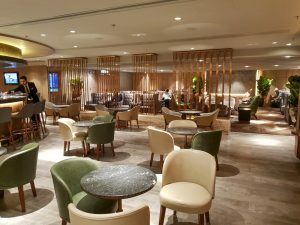 The deal is particularly useful for those who have recently acquired a premium card like the American Express Platinum Charge and received the 80,000 bonus Membership Rewards points – this offer boosts their value by 15% if transferring these to Qantas. Though note that there may be better-value redemptions available from other programs like KrisFlyer and Asia Miles if you’re willing to go looking.